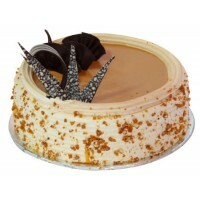 This Is A Dream Cake Enrobed With The Black Forest Flavor. 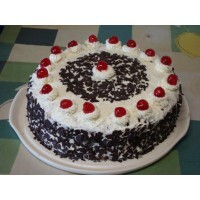 Cherries And Fresh Cream Add To The Taste..
Sending Same Day Cakes, Flower & Gifts Delivery in Lucknow CityThis is a pleasure delight meant ..
DetailsHere are ways and means of cheering up individuals. Right from plain words to hiring someone .. 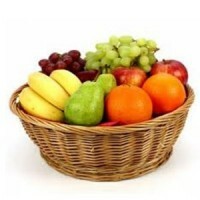 Wondering What Form Temptation Would Take If It Was To Materialize ? 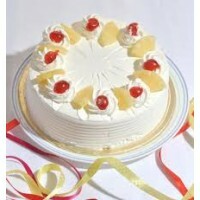 The Answer Is Simple – A Delici.. 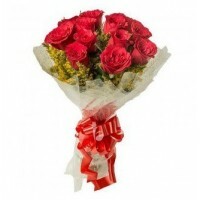 Convey your true emotions with elegance and style, A bunch of beautiful 30 roses (red n white) giv.. 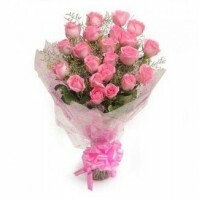 This product consists of a lovely bunch of 25 fresh Pink Roses wrapped in a cellophane sheet and t.. This bunch consits of 12 mixed colored Gerberas. 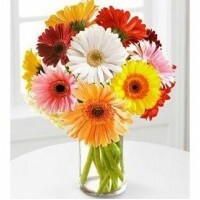 These mixed bag of gerberas denote the mixed emot.. This bunch consists of 12 Red roses. 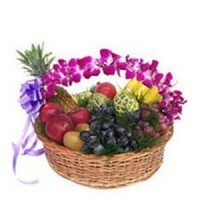 True to its name this is the simplest yet a very passionate p..
Our fresh fruits include oranges, bananas, apples, mangoes, pomegranates and every fruit availab.. 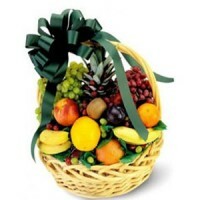 This is an ultimate combo with one 12 inch big teddy and 12 lovely red roses for impressing your l.. 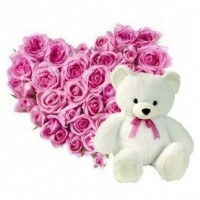 This lovely combo of 12 Red Roses and 5 Chocolates and 6 inch teddy is enough to convey your love .. 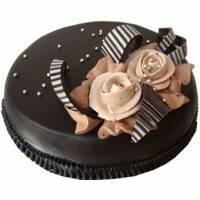 This Combo consists of 12 Yellow Rose bunch wrapped with a beautiful paper packing, 16 Pcs Ferrero..
Show your sweetheart, how much you love and care for him/her. 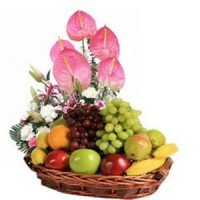 Gift them this super romantic combo ..